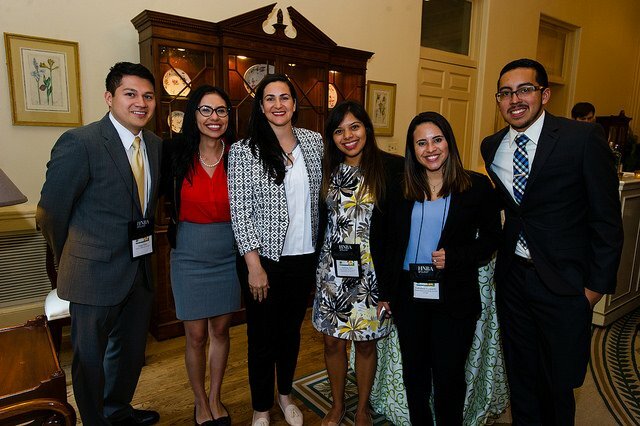 Up to thirty Latino law students from law schools across the country are chosen to participate in the HNBA/Microsoft Intellectual Property Law Institute, with airfare, lodging and meals covered. Candidates are selected to participate in this immersive summer program through a highly competitive process. Applications Opened on February 1, 2019. Deadline Has Been Extended: All online applications and materials must be submitted by 12:59 pm EST on Tuesday, April 23, 2019 to be considered. *Applications received after this date will not be considered.